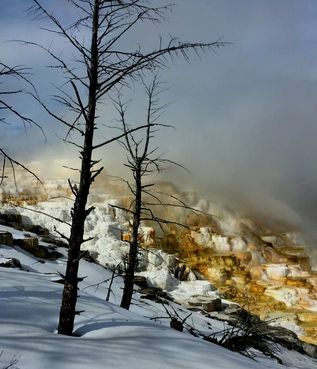 Geysers, Hot Springs, Mud Pots, Oh My! ​Journey into a real-life snow globe. 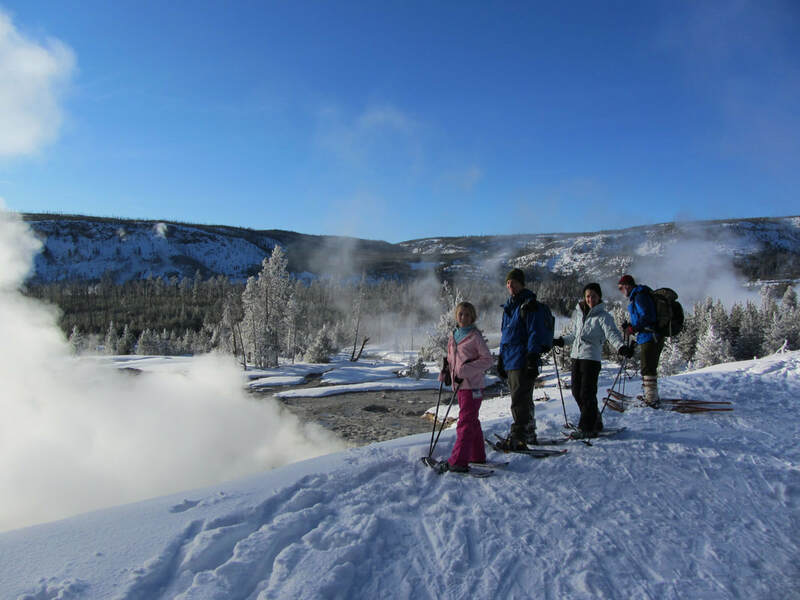 Bison, elk, wolves, eagles, swans, and many other species call this mystical winter wonderland 'Home.' 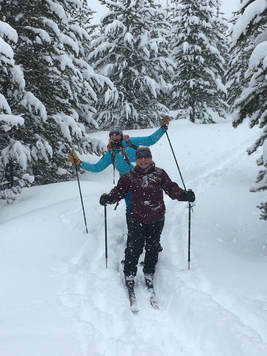 Enjoy xc skiing or snowshoeing off the beaten path. 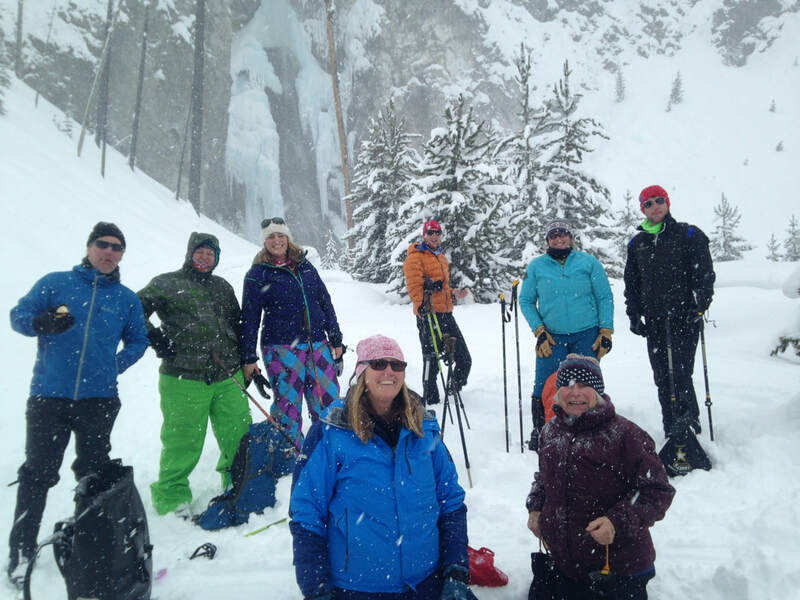 Picnic next to frozen waterfalls, or in a steamy backcountry thermal basin. 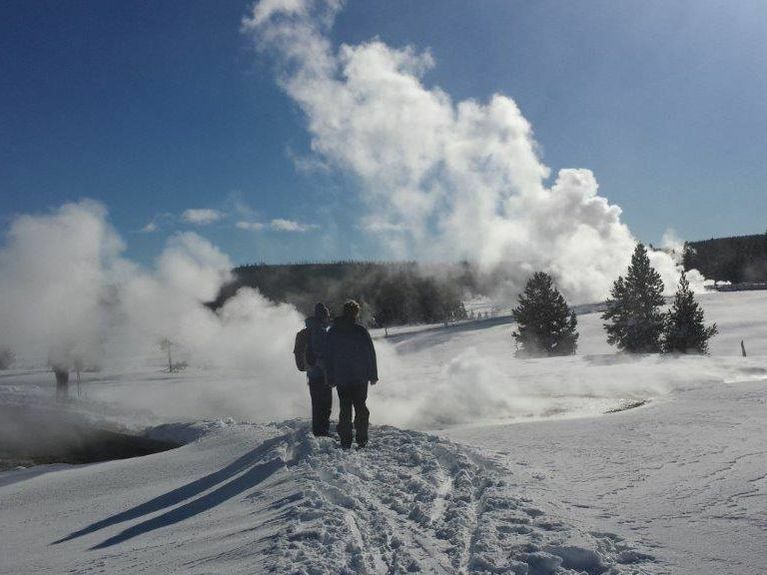 Watch Old Faithful's erupting waters become suspended ice crystals, before its waters hit the ground. 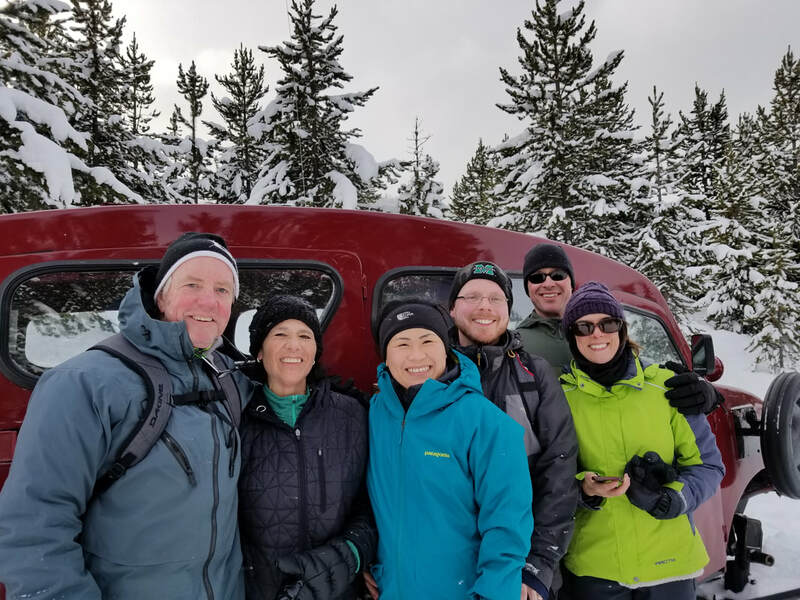 Hear stories of Yellowstone's past and present; learn about winter ecology and how wildlife adapts for survival; experience one of the most extreme winter climates in the lower 48 United States, from the comfort of your snowcoach. Want to spend time searching for Canis lupus -- Yellowstone's famed gray wolf, in the 'Serengeti of North America'? 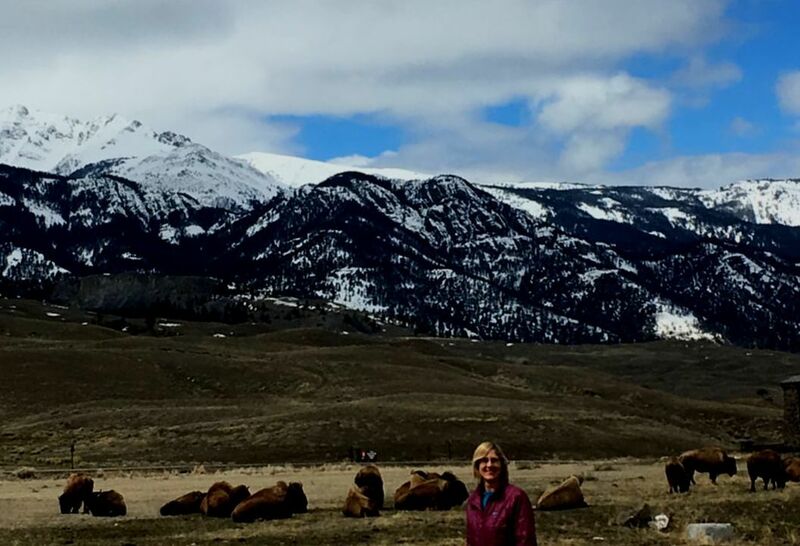 Add Lamar Valley to your tour.